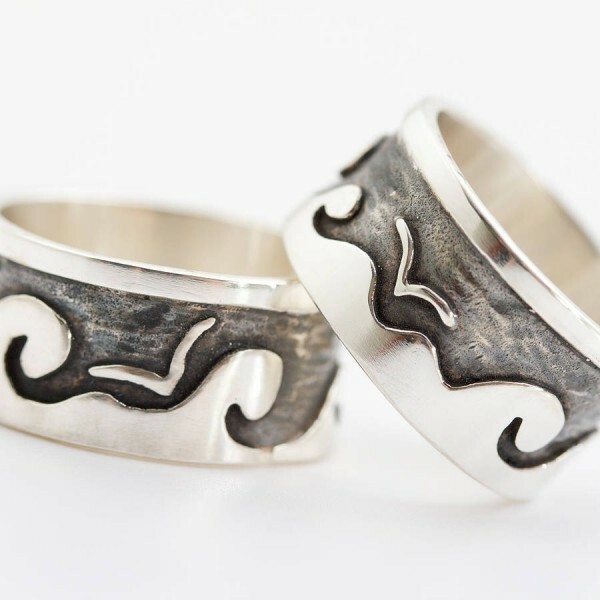 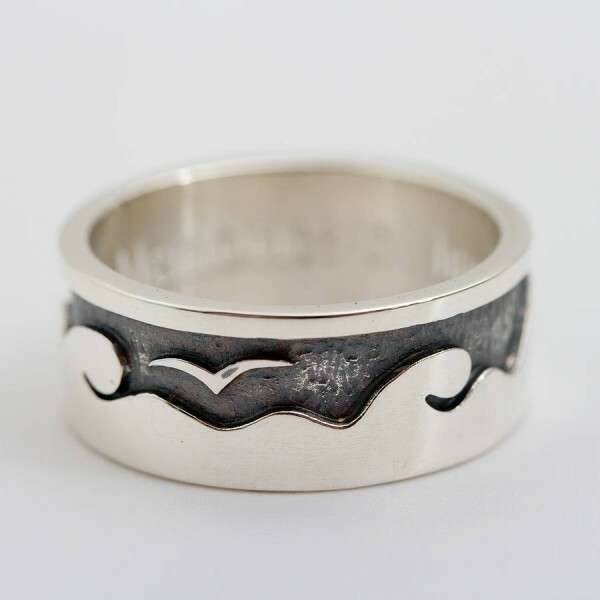 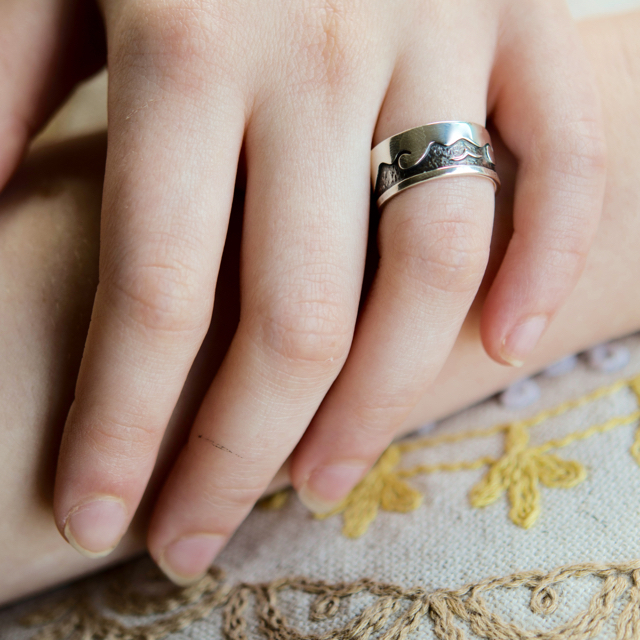 Beautiful oxidised sterling silver man’s or woman’s ring is reminiscent of holidays by the sea and can be engraved on the inside with your message. 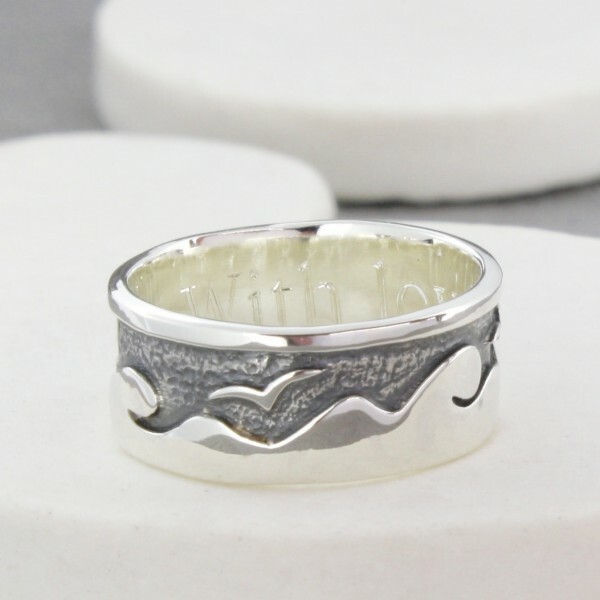 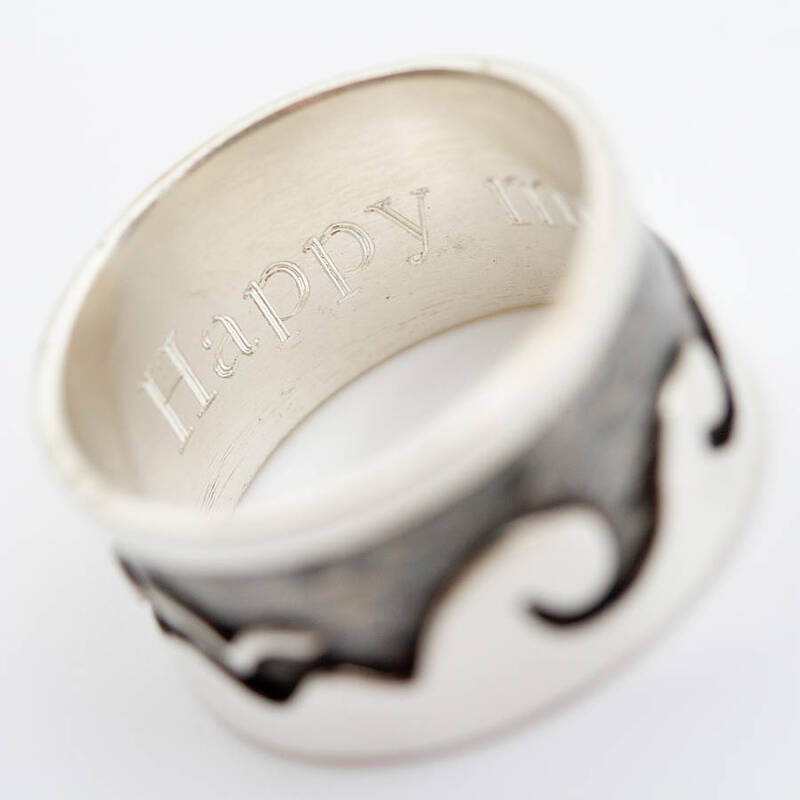 This lovely ring is available in a range of sizes from J to W and is suitable for men or women. 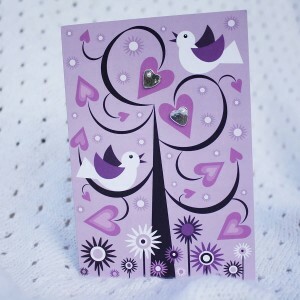 It can be personalised with your own message up to 30 characters long. 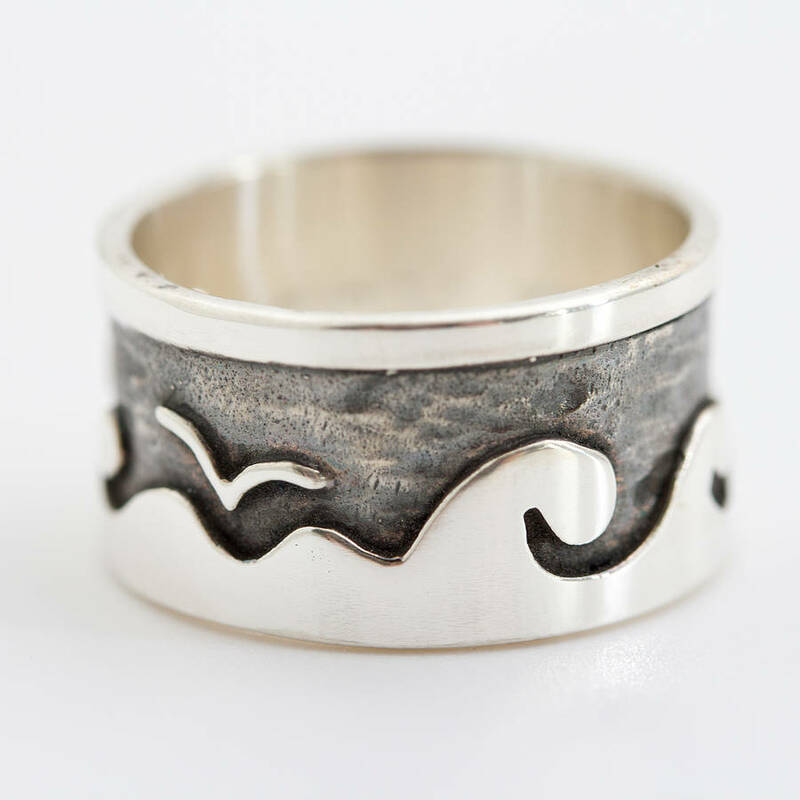 The ring is made in my studio in Cornwall and was inspired by the rolling waves and cheeky seagulls on the North Cornish coast. 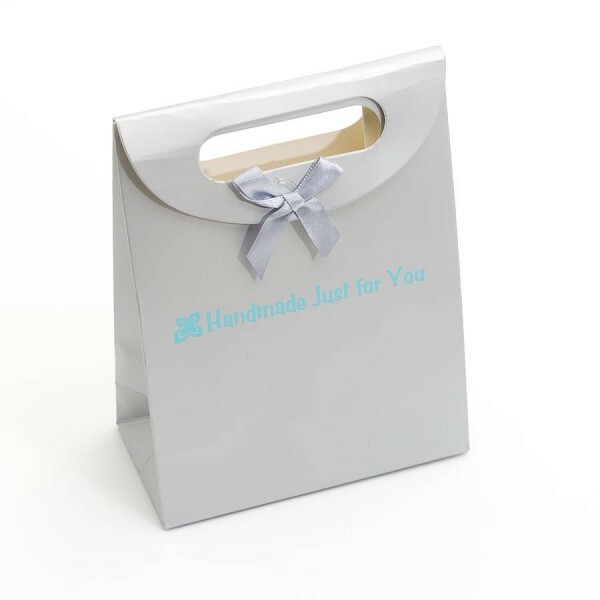 It would be great for birthdays, anniversaries, graduation or Christmas presents. 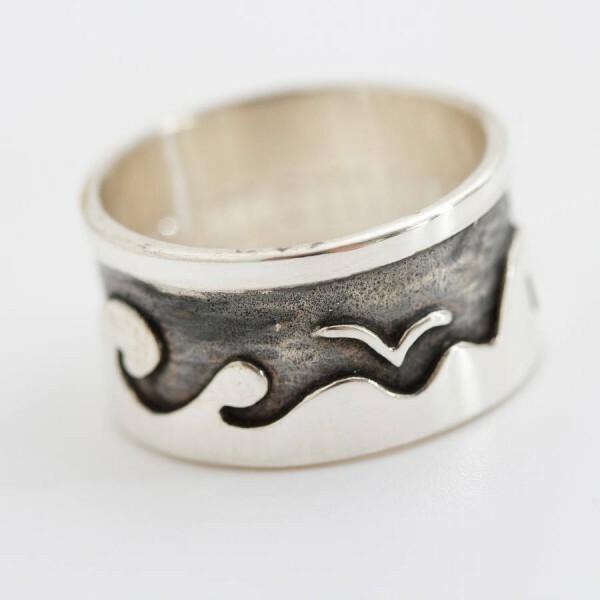 It’s particularly suitable for surfers or sailors. 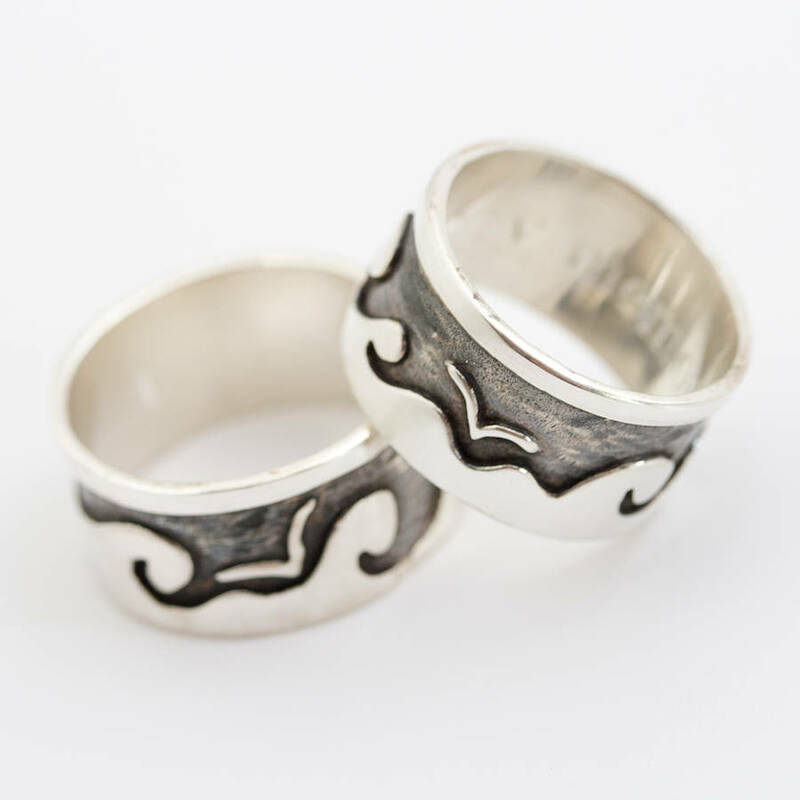 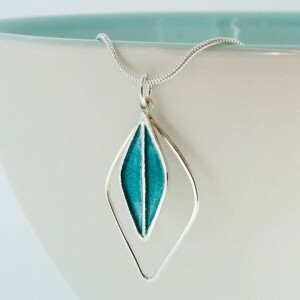 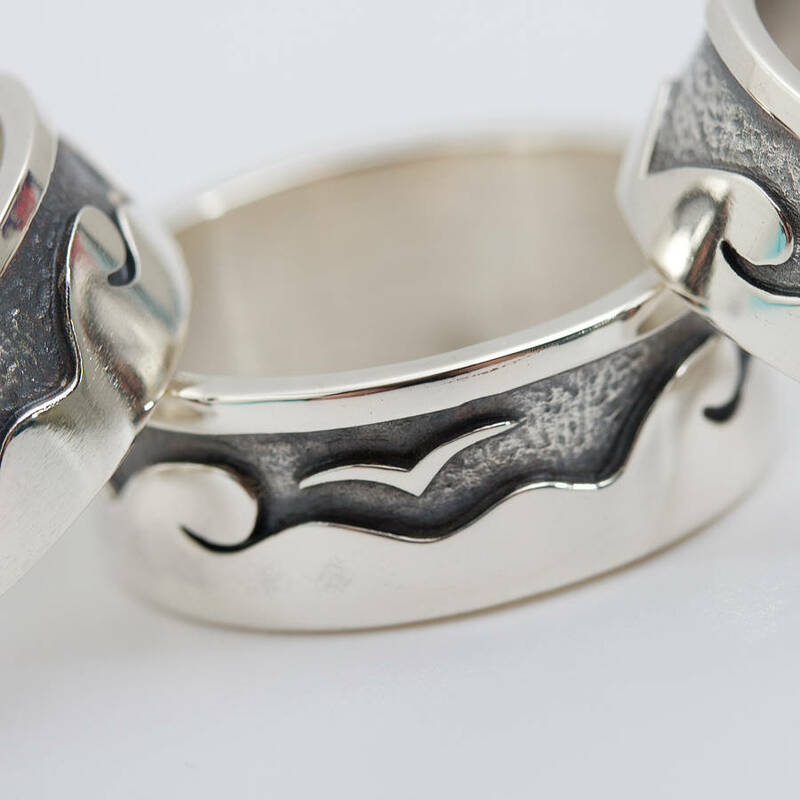 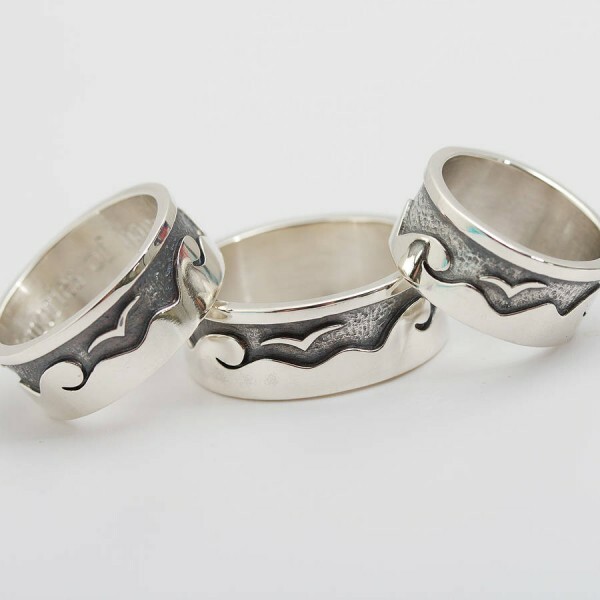 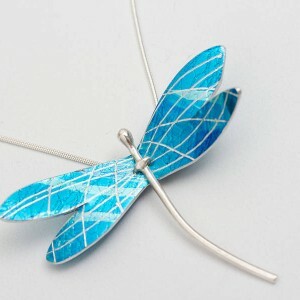 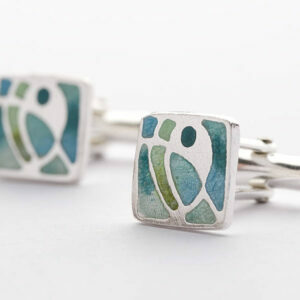 Sterling silver which has been oxidised in the recesses and polished to a high shine.